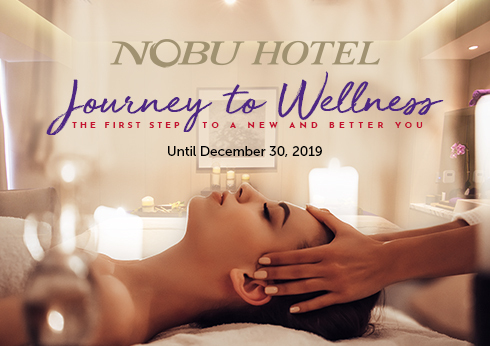 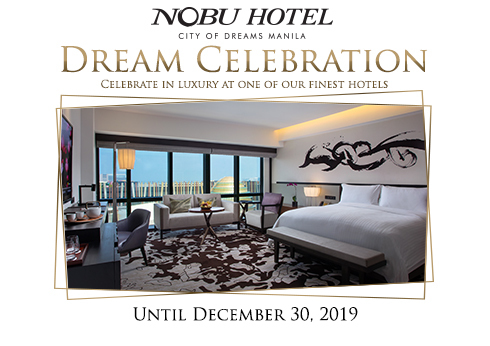 The first-of-its-kind boutique Nobu Hotel in Asia has opened at the City of Dreams Manila in a collaboration between Melco Resort Philippines, Chef Nobu Matsuhisa and Nobu Hospitality partners including Robert DeNiro and film producer Meir Teper. 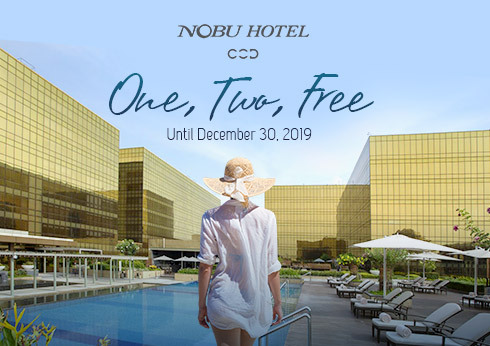 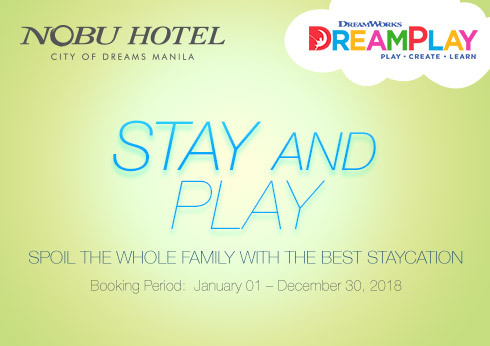 Nobu Hotel City of Dreams Manila appeals to the large and rapidly expanding market of vibrant Asian and international destination leisure and entertainment seekers. 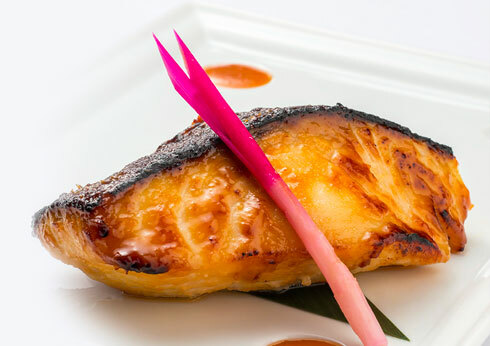 The Nobu Deluxe offers stunning views mixed with a plush ambiance of elegant, contemporary Japanese interiors. 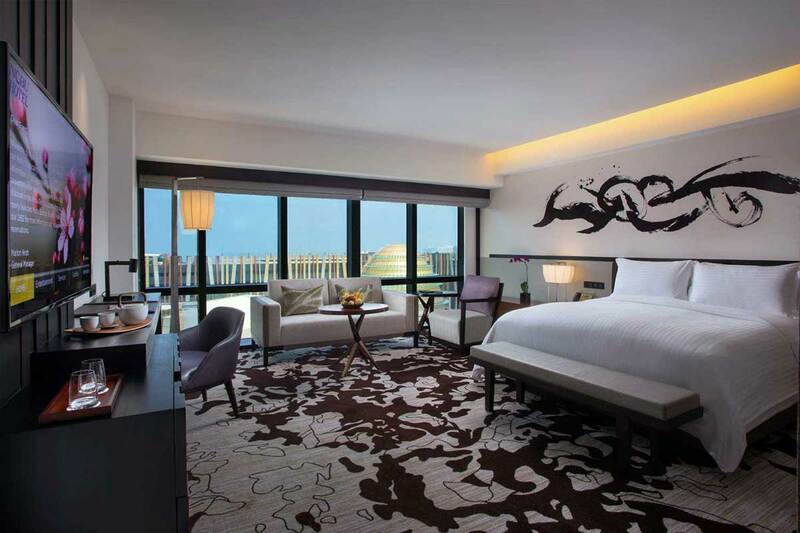 The Nobu Premier is a spacious corner room that provides guests with expansive views of two different window angles. 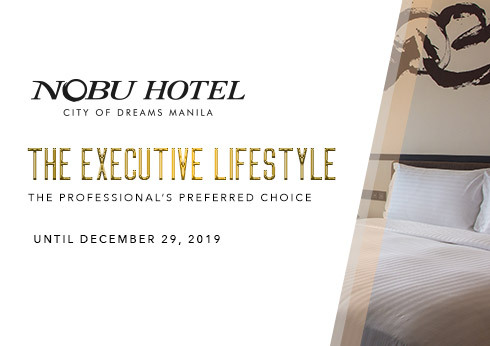 The Nobu Executive is spacious and airy. 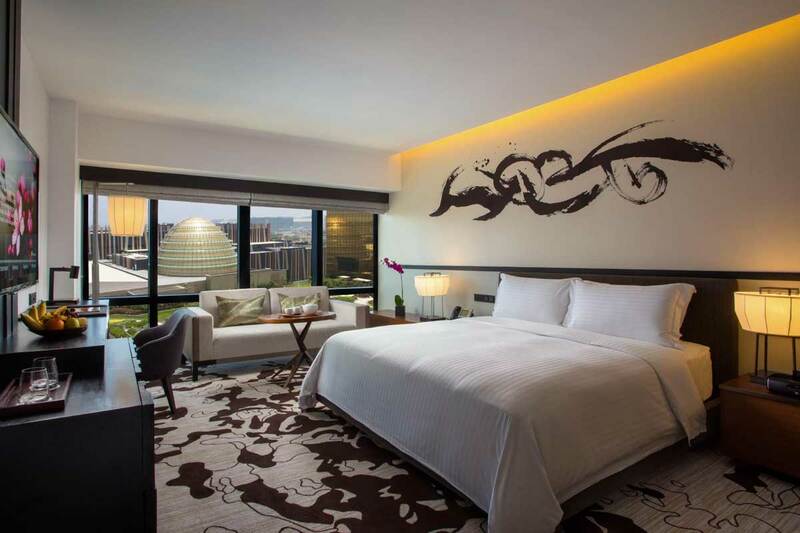 The windows from floor to ceiling lets light into the room, revealing breathtaking panoramic views of the pool. 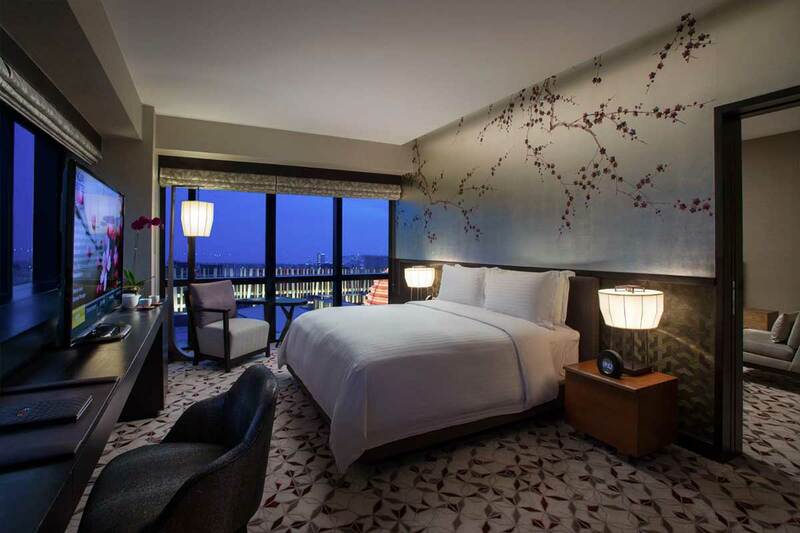 The Nobu Suite offers the best views of the resort and the city. 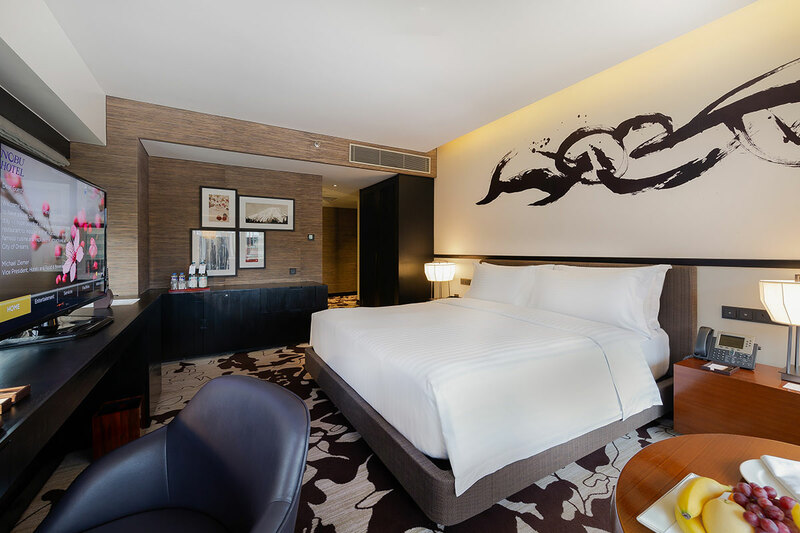 The most spacious room in Nobu Hotel Manila has a separate bedroom and living room that offers privacy and space. 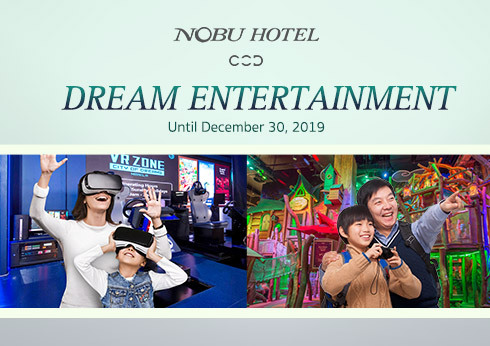 The world’s most recognized Japanese restaurant, known for its innovative new-style cuisine, paired with a hip crowd and celebrity following. 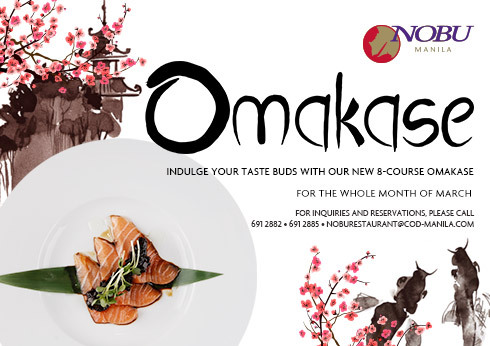 Feast on Nobu's monthly Omakase featuring a delectable range of Nobu signature dishes! 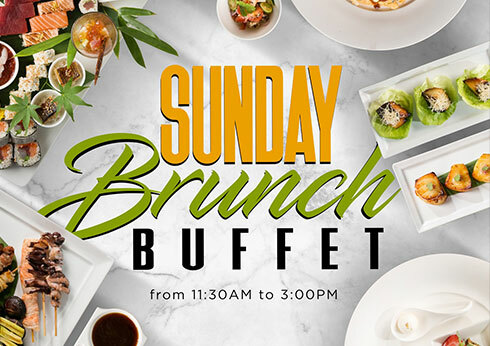 Enjoy a family brunch 'Nobu Style' every Sunday at the world renowned Nobu Restaurant at Nobu Hotel City of Dreams Manila. 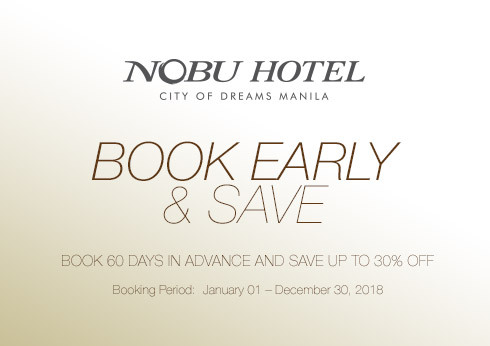 Complimentary shuttle bus services between Nüwa, Nobu Hotel Manila and Hyatt are offered daily. 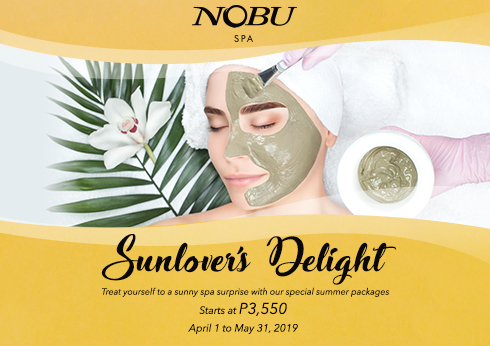 Please visit the Concierge Desk at the lobby to avail this service or call Guest Services.